THEY HAVE AN ANCIENT HABIT OF SETTLING ALONG OCEAN SHORES AND HAVE MYSTERIOUS DISTINCT INTERESTS ALONG RIVER DELTAS.THIS HABIT IS DUE TO THEIR SPIRITUAL PASSION AND BELIEF OF THE DIVINE “NU” ( NUMO or NYUMO ) NAMED AFTER WATER, WHOSE PART IS THE DIVINITY “HU” NAMED AFTER BRIGHTNESS OR SHINING, WHICH WHEN JOINED TOGETHER BECOME “HUNU” (THE SUN), THE SYMBOL OF "NUMO", THE SOURCE OF ALL LIFE. AS YOU READ ON, YOU WILL FIND THE GA-ADANGBES AUTHENTICITY IN CONFLICT WITH AN ONGOING LIVE DAMAGING CULTURE OF SOME OF THE GA-ADAGBES. 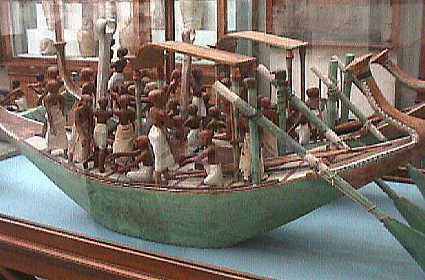 BEFORE 1931 TO 1932, THE POPULARLY KNOWN NILE RIVER WAS NOT TAMED BY MODERN IRRIGATION PROJECTS. 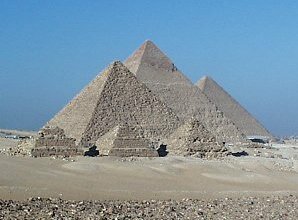 THE NILE RIVERS WERE ONCE A MAJOR TRADING ROUTE AMONG THE “NUBIANS” (AFRICANS), ASIA MINOR (THE EUROPEANS), THE CHINESE AND ANY OTHER NATION THAT HAD ACCESS TO THE MEDITERRENEAN SEA. 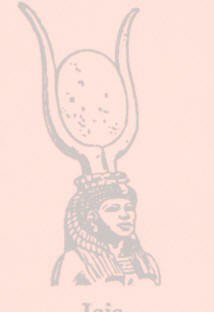 THE NILE RIVERS THEN WERE ON A CHRONICLED CYCLE. 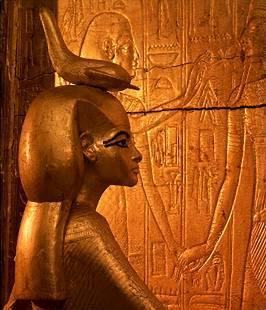 THE GA-ADAGBES AND THEIR ANCIENT RELATIVE NATIONS ALONG THE NILE TERRITORIES BELIEVED THAT, “NAI” WAS/IS AN ANCIENT DIVINITY NAMED AFTER THE RIVERS WHICH RUN FROM MOTHER NATURE’S WOMB KNOWN AS LAKE NYANZA. 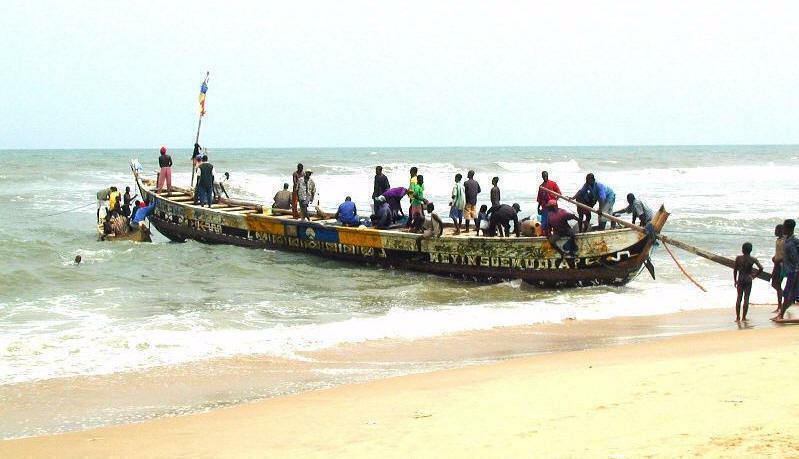 AMONG THE ARTERIES OF THE LAKE NYANZA, THE RIVERS WHICH RUN THROUGH NORTH EAST NUBIA’S MANY NATIONS INTO THE MEDITERRENEAN SEA WERE HONORED WITH THE DIVINITY NAME “NAI”, NOW PHONETICALLY CALLED “NILE”. 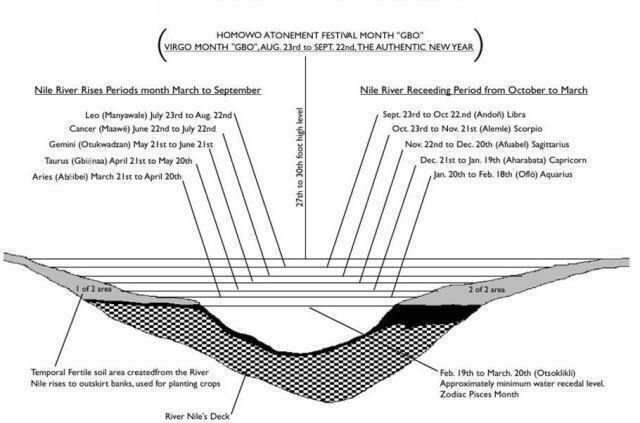 THIS FESTIVAL HAS EVERYTHING TO DO WITH THE AUTHENTIC CALENDAR CHRONOLOGYOF THE LAKE NYANSA’S RIVER NILES, WHICH ARE IN MATRIMONY WITH THE GA-ADAGBE’S CALENDAR. 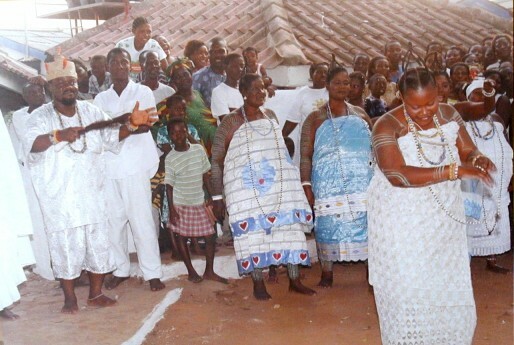 THE “HOMOWO” ATONEMENT FESTIVAL STARTED WITH THE ANCIENT NUBII ‘NUBIANS’ FOR THREE-FOLD REASONS; (1) HOLY HARVESTING AND ATONEMENT WITH ‘NYUMO’, THEIR ANCESTORS AND THEIR ANCIENT DIVINITIES, COUPLED WITH THE WEDDING ANNIVERSARY CELEBRATION OF THE DIVINITY "NAI-EYE" (THE NILE RIVERS) AND THE DIVINITY "AFI-EYE" (THE FERTILITY OF PRODUCTIVITY). (2) AS A HOLY NEW YEAR AND A HOLY NEW DAY BEGINNING. (3) PART OF CALENDAR CHRONOLOGY. 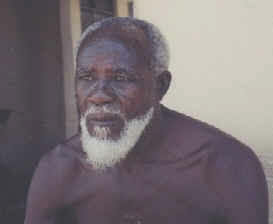 ‘AFI’ IS HONORED AND ALWAYS HAILED BY THE GA-ADAGBES AS “AFI-EYIE”. THE ADJECTIVE "EYIE" MEANS ALIVE, PRESENT, GOOD etc. 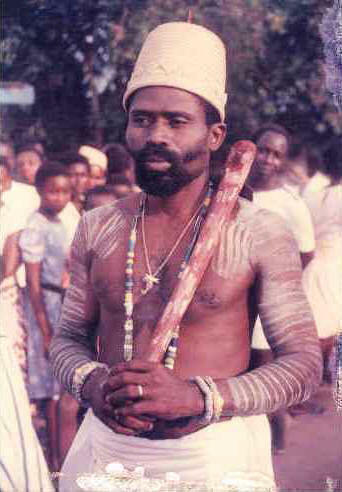 ‘AFI’ (AFI-EYIE) AND ‘NAI’ (NAI-EYIE) DIVINITIES ARE BEING RESURRECTED EVERY YEAR THROUGH THE (HOMOWO) ATONEMENT FESTIVAL. 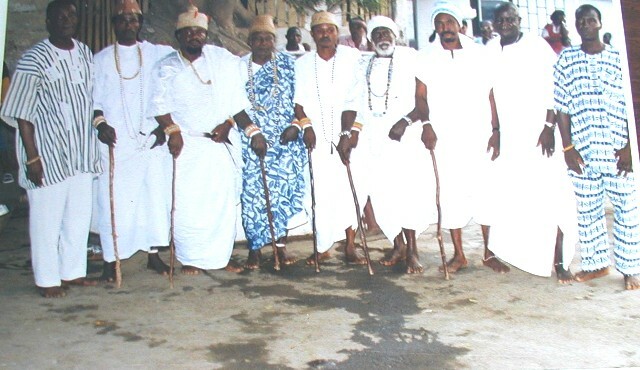 THOUGH ALL OF THE SUB-NATIONS OF THE GA-ADAGBES CELEBRATE THEIR “HOMOWO” ATONEMENT FESTIVAL AT DIFFERENT PERIODS, ALL OF THE CELEBRATIONS MUST FALL WITHIN THE GA-ADANGBE’S ANCIENT AUTHENTIC CALENDAR MONTH ”GBO”, AUGUST 23RD TO SEPTEMBER-22ND. 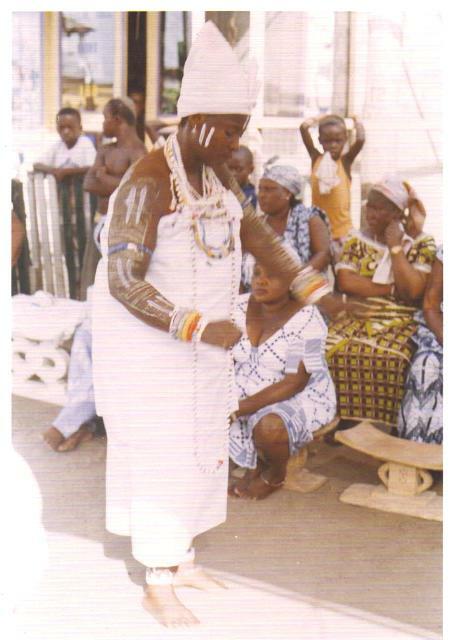 HOWEVER, THE GA-ADAGBE CALENDAR MONTH “GBO” SOMETIMES STARTS EARLY, FROM MID JULY TO MID SEPTEMBER. 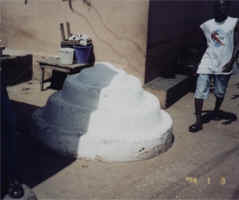 THIS NUBIAN ANCIENT GA-ADANGBE MONTH CALENDAR “GBO” IS THE ZODIAC CALENDAR MONTH’S “VIRGO”. 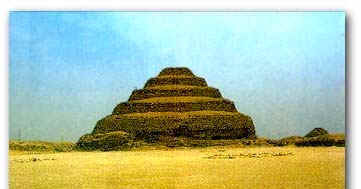 (THE ZODIAC CALENDAR IS A MIRROR IMAGE OF THE GA-ADANGBE /NUBIAN CALENDAR). 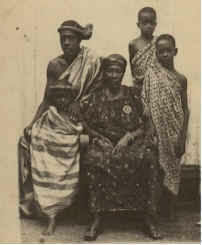 THE DIVINITY “AFI” (AFI-EYIE) WAS PROTECTED, IN POSSESSION AND A MEMBER OF THE “LA-ASAFO” (LA): SUB-NATION OF THE GA-ADAGBE NATION. 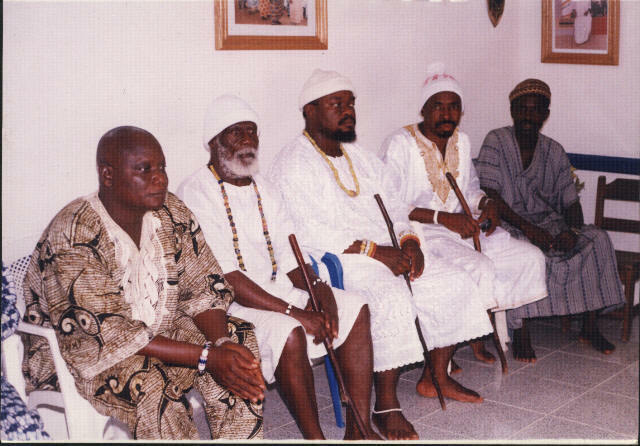 THE LA-ASAFO PEOPLE, JUST LIKE THEIR ANCIENT ANCESTORS NUBII (NUBIANS), HAVE MASTERED IN ANCIENT ROYAL SPIRITUAL DOCTRINE MORE THAN ROYAL KINGSHIP, THOUGH THERE ARE DIVINITY KINGS AND DIVINITY QUEENS AMONG THEM. 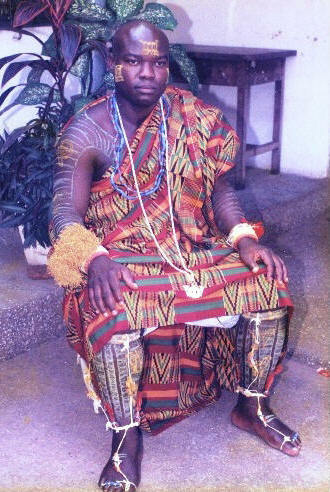 SINCE THE DIVINITY ‘NAIYE STOOL’ IS IN THE POSSESSION OF THE GA-MASHIE PEOPLE WHO ARE ONE OF THE SUB-NATIONS OF THE GA-ADANGBES, THE ‘LA-KPA’ WULOMO OF THE LA-ASAFO PEOPLE ALSO PERFORMS THE “LA-KPA EKPEE YOO CEREMONY”, DURING THE LA-ASAFO PEOPLE'S HOMOWO ATONEMENT FESTIVAL. 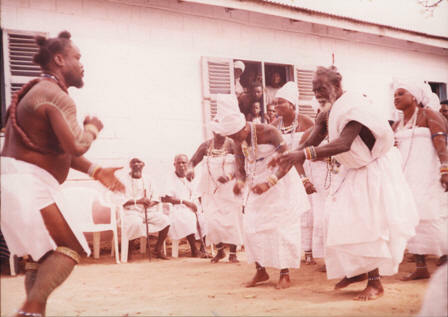 ATAA-NII, OF THE LA-ASAFO NAA-YOOMO NAA, IN SPIRITUAL COMMUNICATION DANCING. 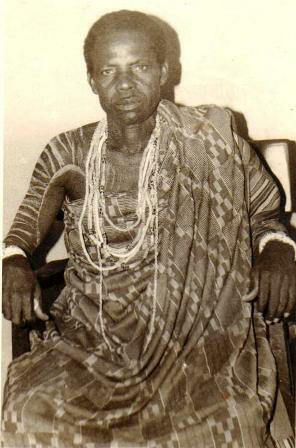 THIS IS DEDICATED TO MY GRAND MOTHER AND GRAND UNCLES: “NAA-AWO DZAGBEOKO ABBEY”, “ATAA DZATEI” (GOGGIE), “ATAA ABBEY” AND THE OLD SPIRIT (QUEEN-MOTHER OF THE SUB-NATION; LA-ASAFO);- “ManNye LAALEO MANSA”, HER ADVICE WAS; "ODAAMLIN YWIEMO DZI ONADZII ANAA NYIEMO", MEANING; YOUR WORDS FROM YOUR MOUTH WILL BE YOUR FOOT STEPS. AFI AYA NI EBA NINA WO. WWW.GLOBALNETWORKICON.COM ( GLOBAL NETWORK ICON, INC. ) ; COPYRIGHT 2016 ALL RIGHTS RESERVED.